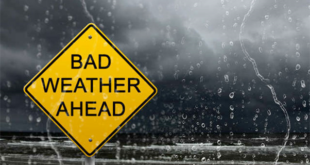 A Simple Guide To Drive Through Inclement Weather! 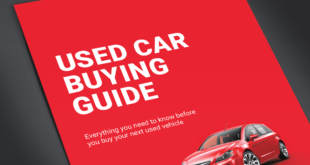 Is Porsche working on a Cayenne Coupe? 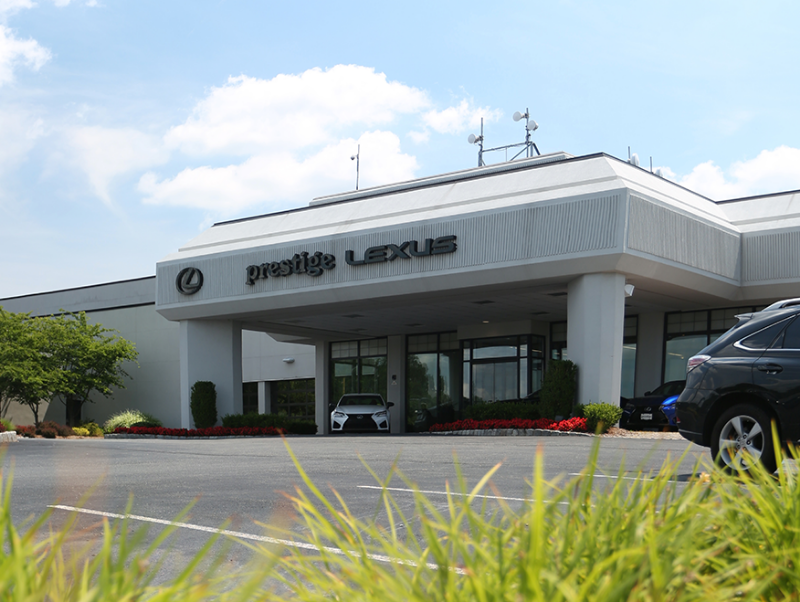 Prestige Lexus of Ramsey is an authorized Lexus dealer serving NJ and NY with hundreds of new, used, and certified preowned Lexus cars. 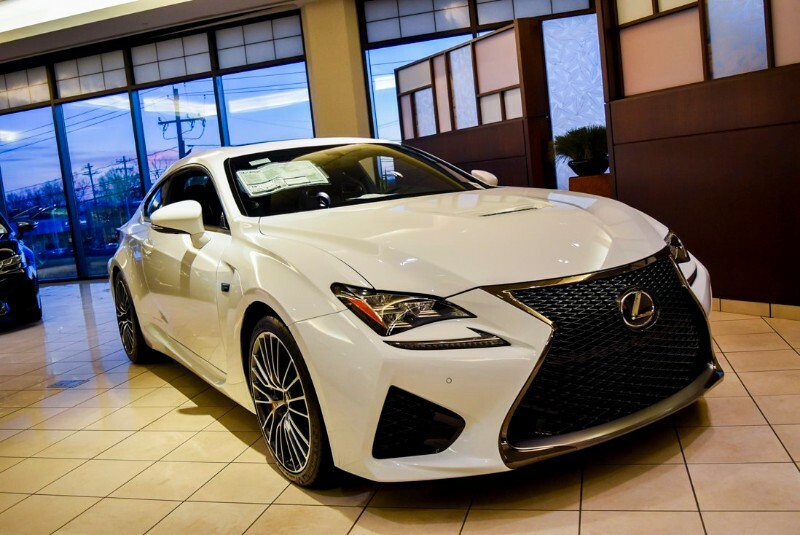 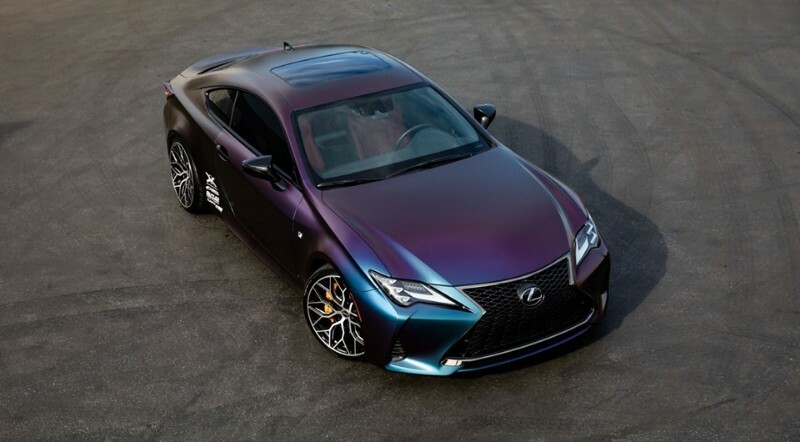 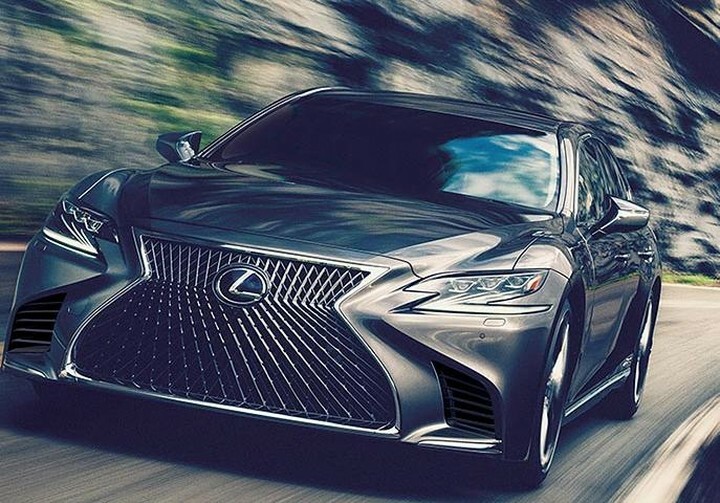 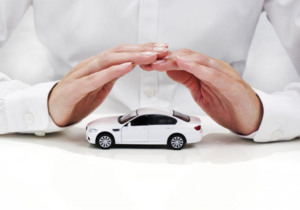 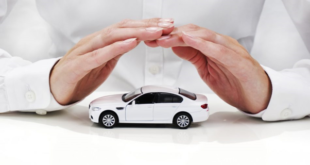 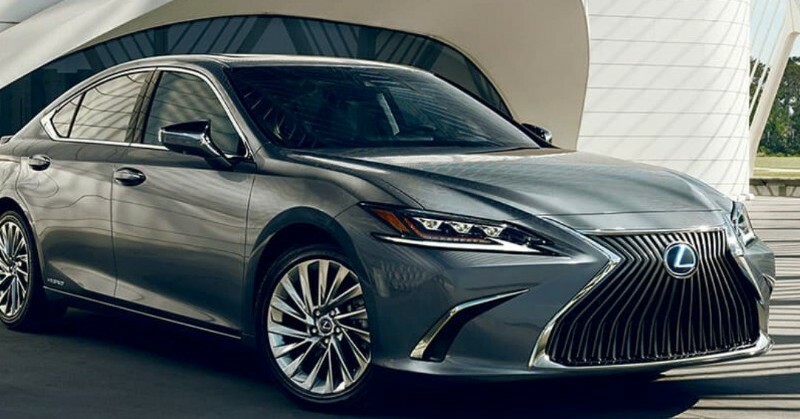 We also have auto repair and maintenance by factory-trained and certified technicians, genuine Lexus parts, collision center, and financial services for financing your auto purchase. 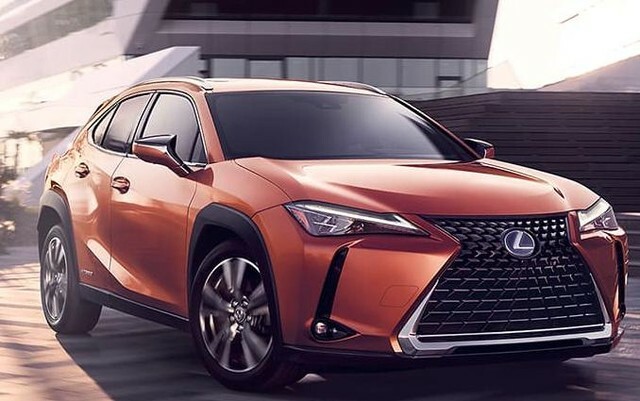 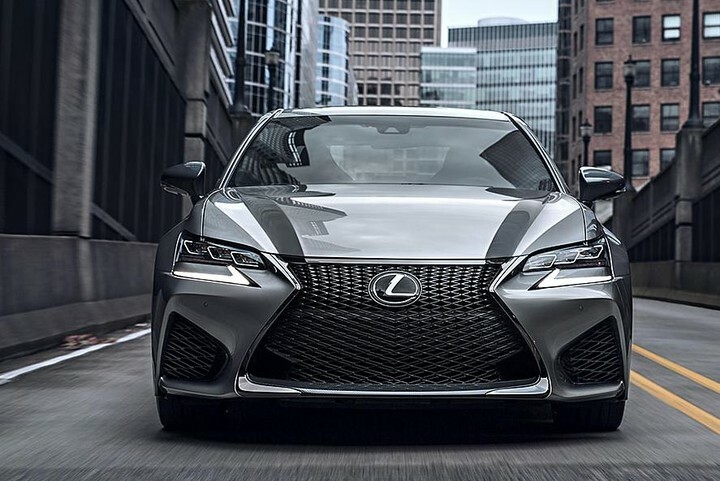 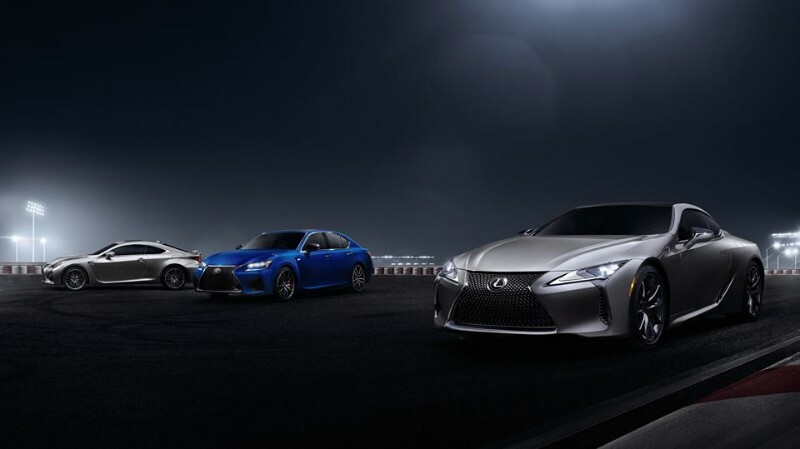 Visit our website to browse our Lexus inventory, order parts, schedule service, apply for credit, find lease offers, and find current specials!